Tilo joined BayPAT in 2013 as IP Manager in the field of physical sciences. He is involved in evaluating new inventions, prosecuting national and international patent cases and strategically managing patent portfolios. In 1996, he finished a Diploma in Physics at the Technical University of Munich, and in 2002 he received his PhD degree from the Universität der Bundeswehr München for his work in the group of Prof. Landes. During this period, he developed an image-based particle diagnostics system for thermal spraying. In 2002 he joined the research group of Prof. Sampath at the Center for Thermal Spray Research (CTSR), Stony Brook University, New York as a postdoc. Within the framework of the CTSR Industrial Consortium, he developed diagnostics for thermal spray processes to optimize thermal barrier coating production. 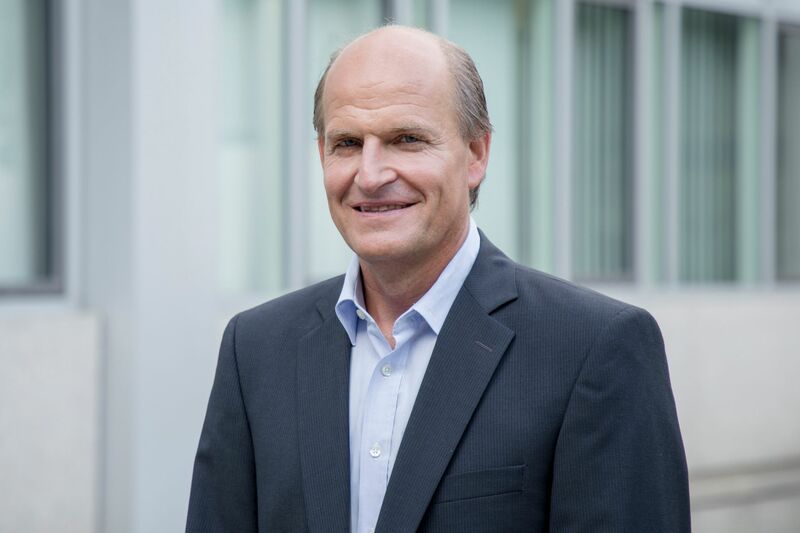 His industrial background is based on project management of the intelligent battery sensor at BMW for four years, test bench development for train brake systems at Knorr Bremse for one year and the development of image-based optical solar inspection systems at GP Inspect for three years.